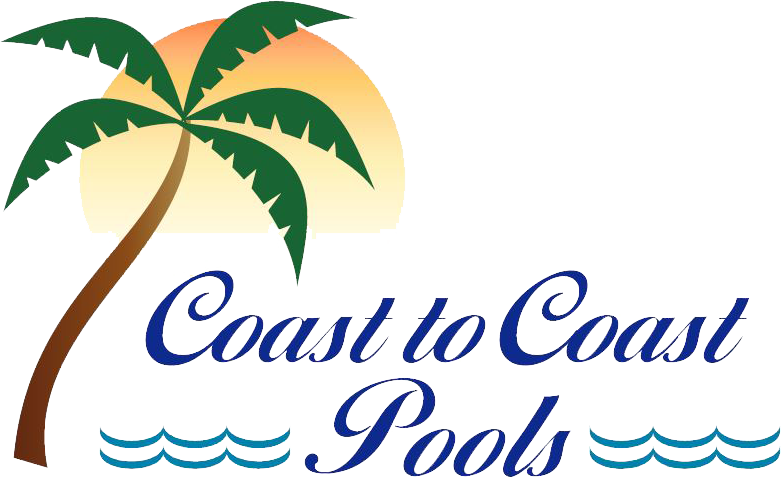 "My husband and I decided to go with Coast to Coast Pools for our very first pool building adventure. They did an amazing job building our pool. We chose to build a rectangular shaped pool (with a waterfall) to get the most out of our pool experience."